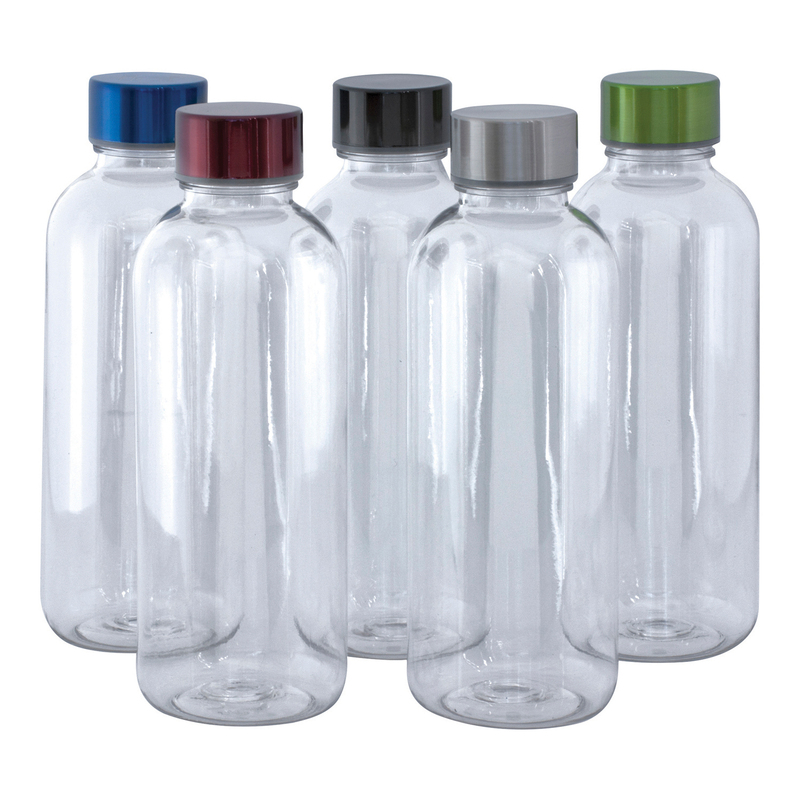 BPA free, 600ml Tritan drink bottle in either clear or translucent with screw top lid. Supplied in polybag. Choose a lid colour - red, blue, green, white, black, grey or silver.